Contact Ngaio to discuss your molecular biology lab requirements. 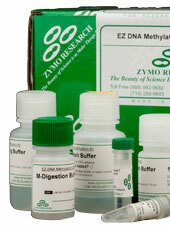 DNA and RNA extraction kits from Zymo Research, taq’s and pre-mix from Intron Biotechnology, transfection reagents from Mirus, NGS reagents, and the list goes on. We also supply Thermal Cyclers. Please contact Ngaio for more details. Chunlab offer a comprehensive range of NGS services utilising the most advanced NGS platforms. Chunlab also offer in-depth bioinformatics analysis via their suite of point and click software solutions. This means you no longer need to rely on bioinformatics specialists or wait for data – the power to discover has been put back into your hands.